to hand-crafted metal and one of a kind rustic decor ornaments. The bedroom can be a sensitive, intimate area of your home. 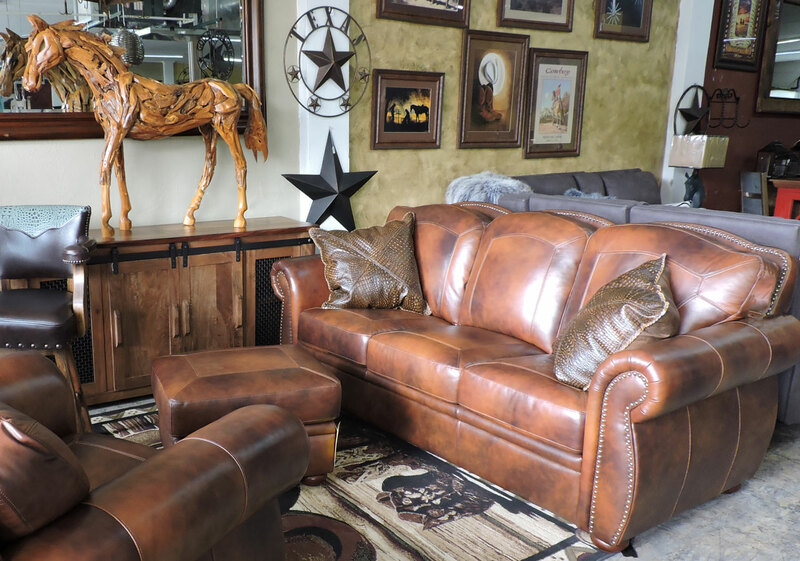 As such, we offer a wide range of Western-style pieces that are both exotic and comfortable for our customers. Home is where the heart is, and the heart of any home is where people gather together – the dining room. It’s here your family will sit down to eat every day, and it’s here that you’ll entertain guests and friends. There’s nothing more important to the overall atmosphere of your home than your living room. It sets the tone for the rest of your home, and a unique living room set will surely impress friends and visitors. This year, winter will have its last day on March 19th. For a lot of us, winter is a season where we’re indoors much more than the rest of the year. Because we may coop up more, our furniture gets some extra usage and a little more wear and tear. Receive news and updates delivered straight to your inbox.